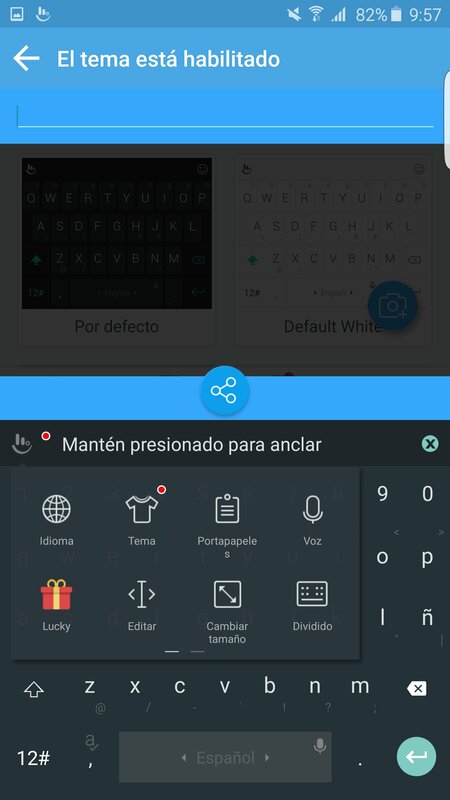 Emojis, emoticons, smileys, faces, drawings... who cares how you call them, the matter is that you can now have over 1,000 of them on the same keyboard: TouchPal is the application you need. 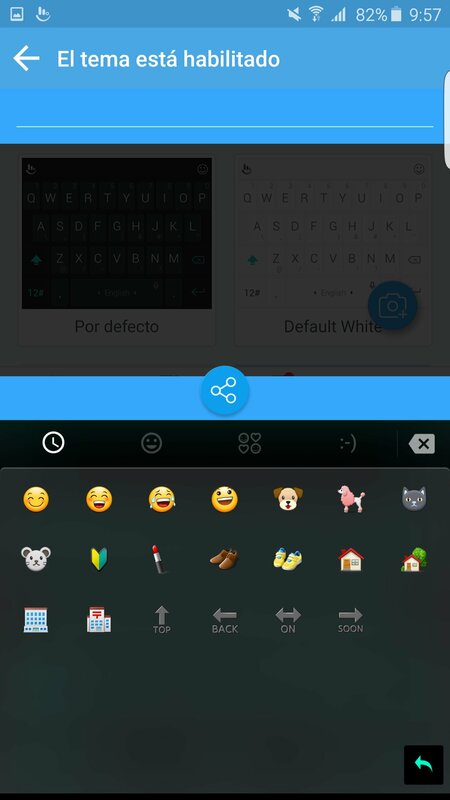 Considered as the best emoji keyboard for Android. 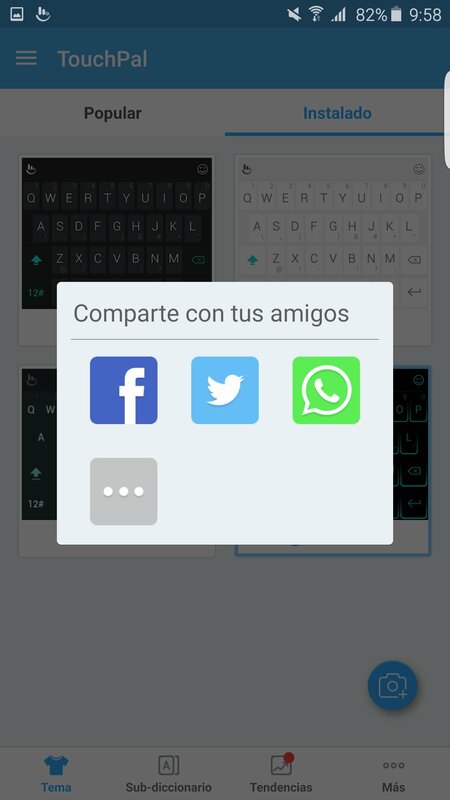 If you haven't heard about TouchPal, you should know that it's much more than a simple emoji keyboard for Android. In fact, it's the winner of the Mobile Innovation Global Award that rewards innovation in the field of mobile telephony. 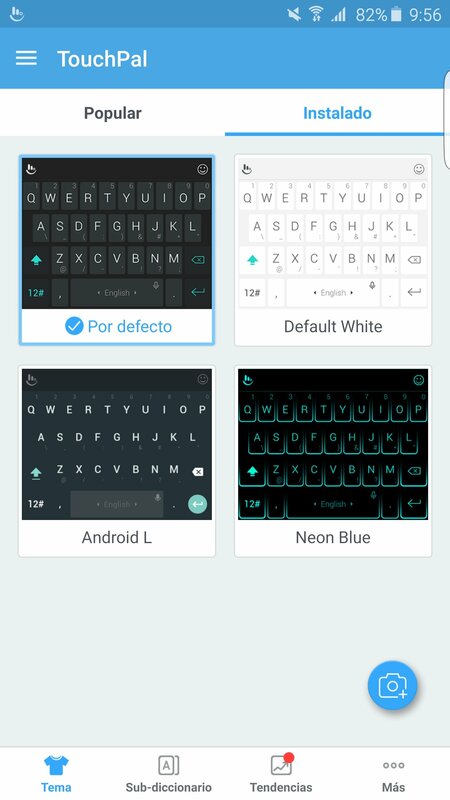 Customizable design, background and color of the keyboard. 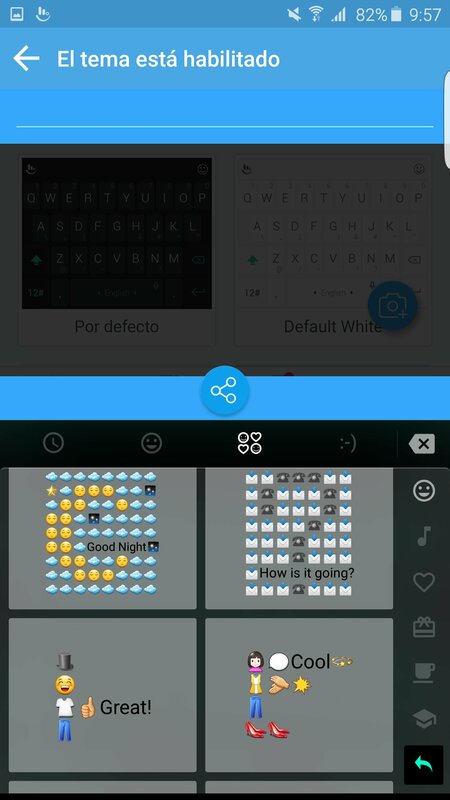 Contextual prediction of typos, spelling mistakes and misuse of capital letters. Presentation of candidate emojis and emoticons. Possibility to set a personal photo as a theme. 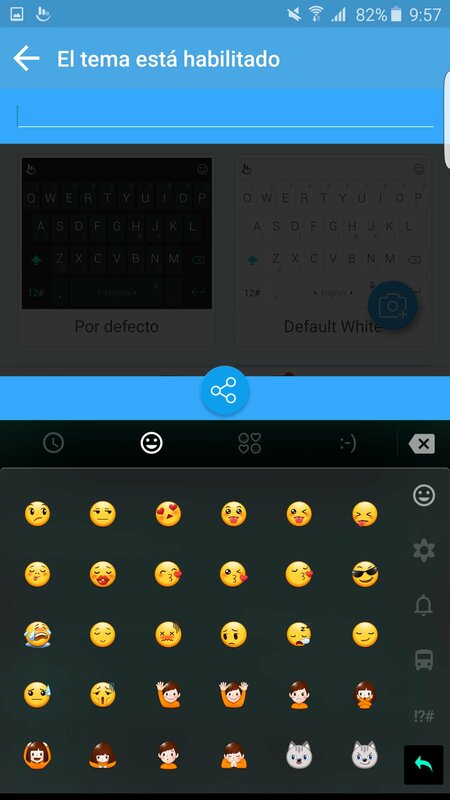 By downloading the APK of TouchPal Emoji Keyboard you'll have an application fully compatible with chat and messaging apps such as Twitter, Facebook, WhatsApp, WeChat and Line.